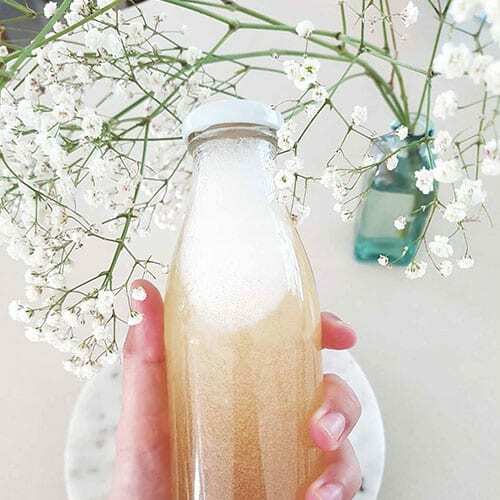 Yes you read that right, we have a fantastic Summer giveaway. 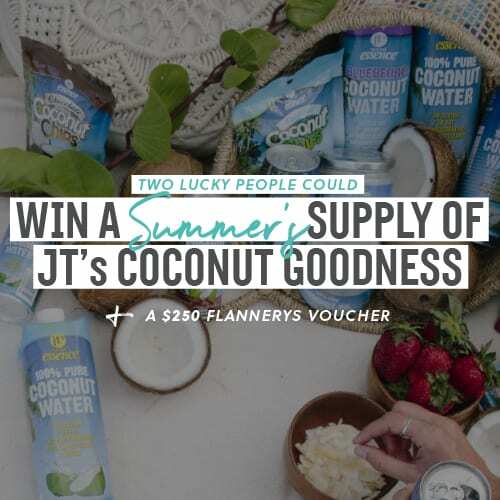 Two lucky people have the chance to win this amazing Summer’s supply of JT’s coconut goodness + a $250 Flannerys voucher each. 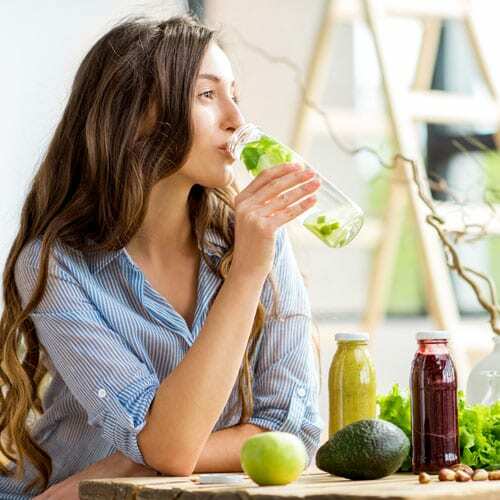 The prizes are worth over $850 and you would be crazy not to enter…Just imagine a nice hot day down at the beach sipping on some delicious coconut water. EVERY. DAY.OF.SUMMER. 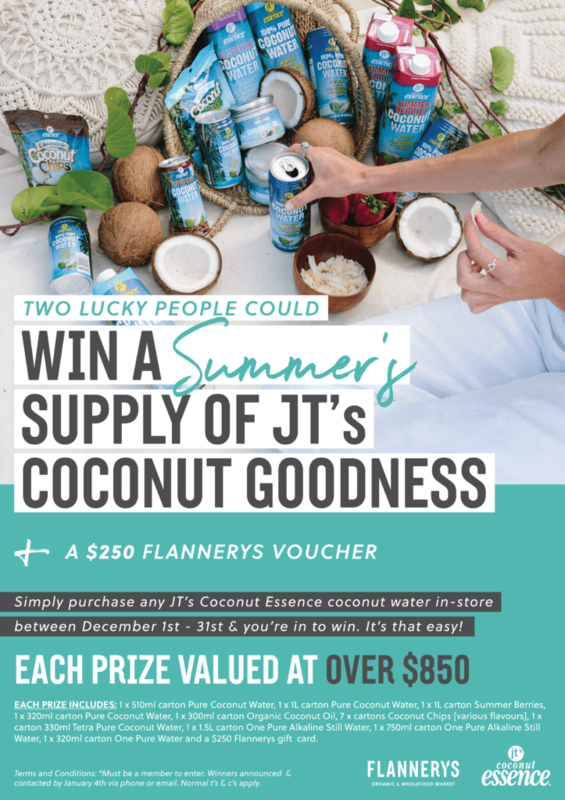 All you have to do to enter this amazing competition is purchase any JT’s Coconut Essence Coconut Water product in one of our stores between December 1st – December 31st and you’re in to win. It’s that easy. a $250 Flannerys gift card.